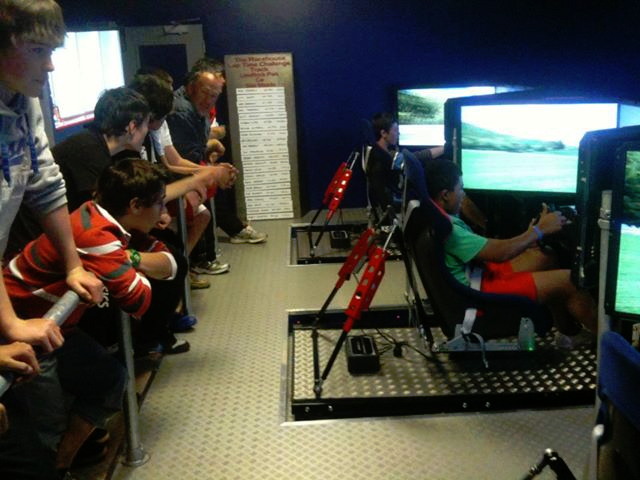 Reach a dedicated, passionate group of motorsport enthusiasts, real world racers, and fans alike in over 200 countries. 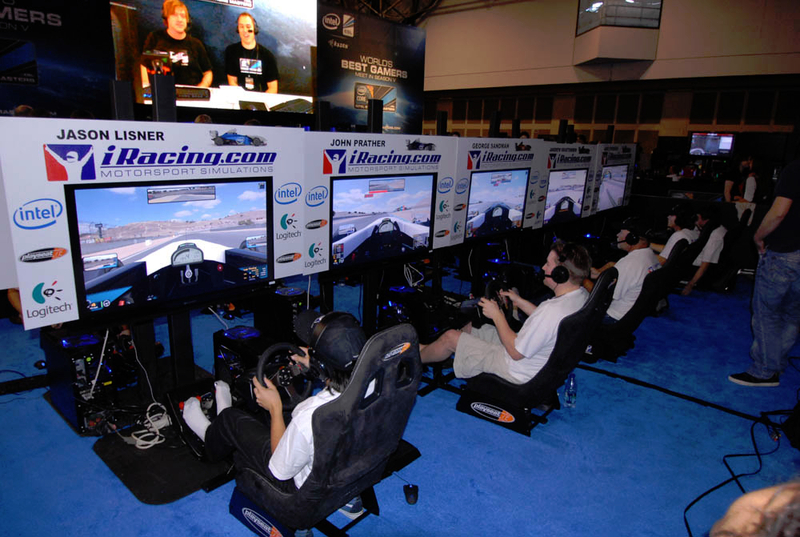 The iRacing community is a captive audience waiting to be exposed to your product or service. 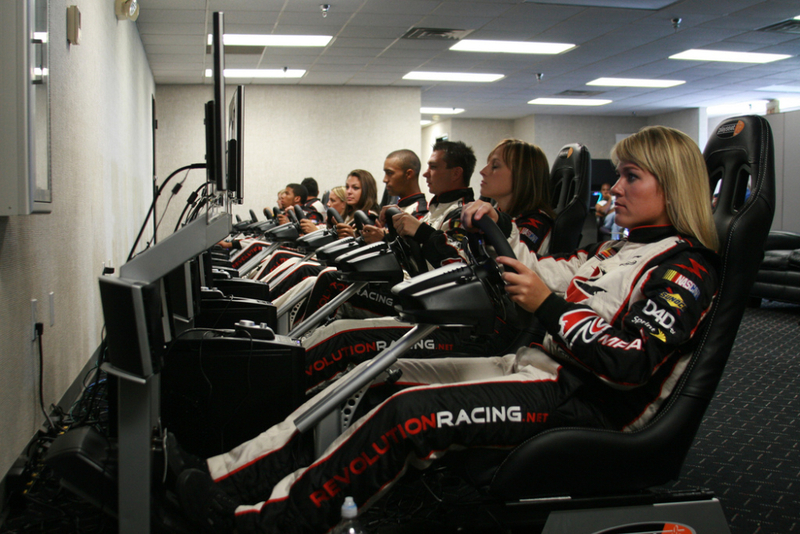 Through our member site, public site and social media platforms we reach well over one million unique people annually. 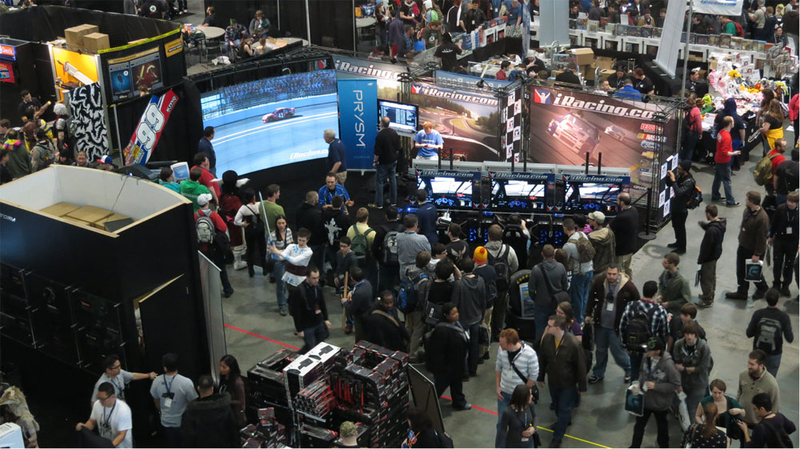 Whether you’re noticing a diminishing ROI with traditional print / television advertising or looking for a fresh new way to reach a targeted audience, iRacing has the answer you’re looking for. 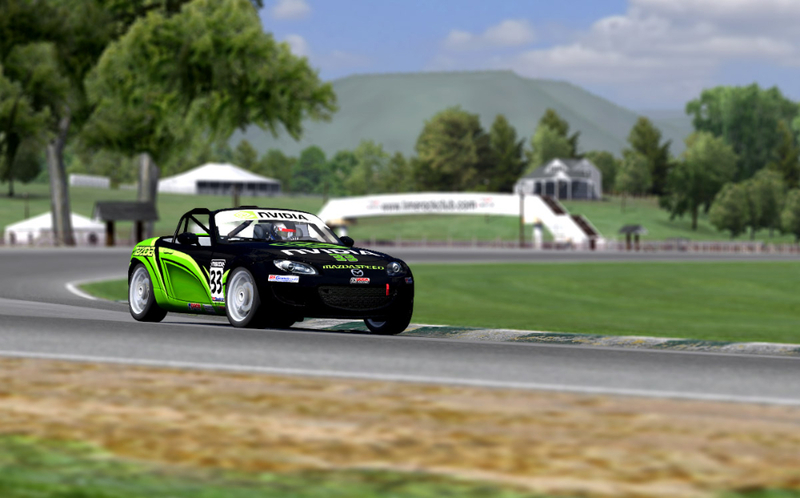 Request information @ otto.szebeni@iracing.com and start advertising with iRacing today. 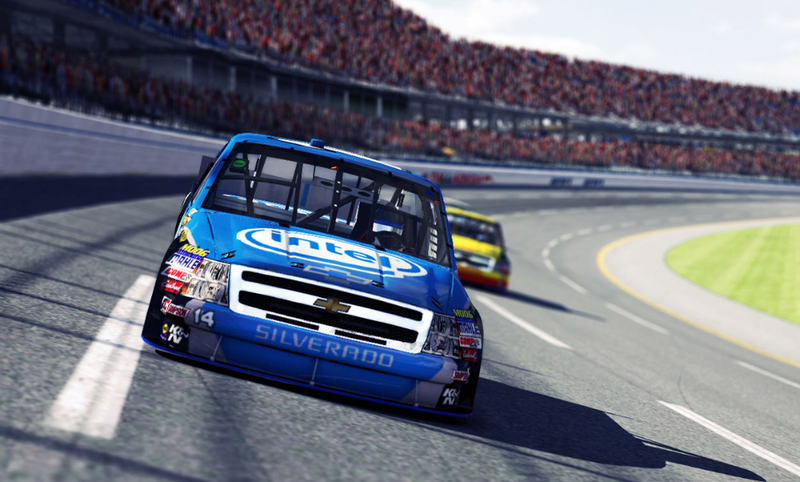 With multiple websites and a strong network of partners, iRacing’s national and global reach can open your brand to an untapped market waiting for your product or service. 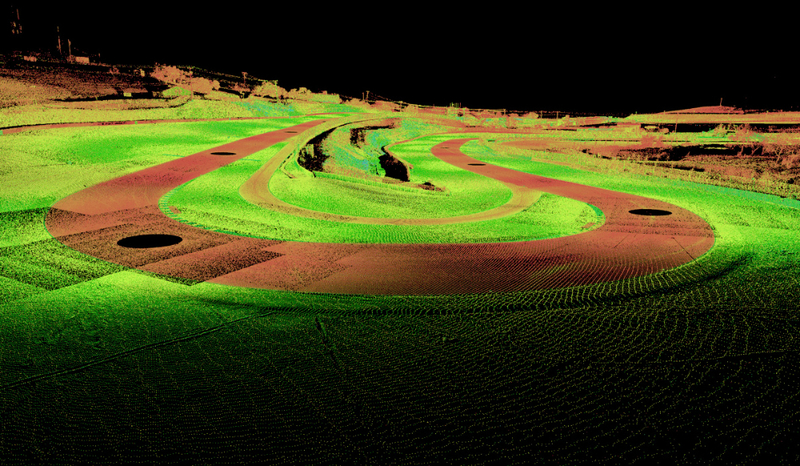 Ask us about our regional segmentation that allows us to target your message to specific regions. 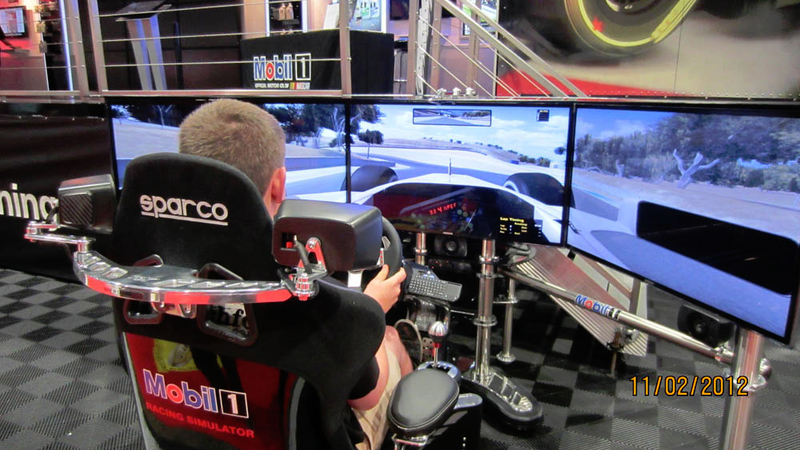 Sim racing and gaming specific products are a natural fit for advertising to our audience and we have many happy advertisers in these markets. 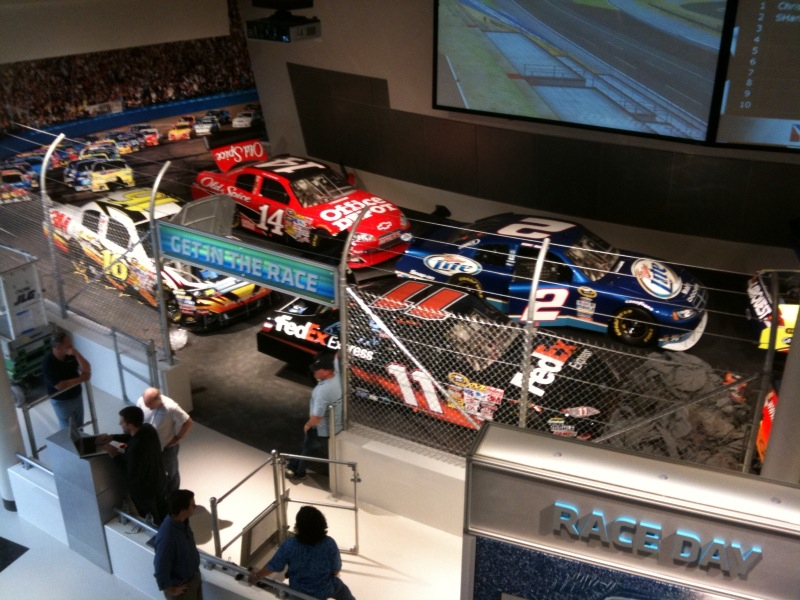 We also work with global consumer brands with great success. 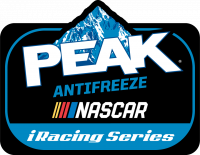 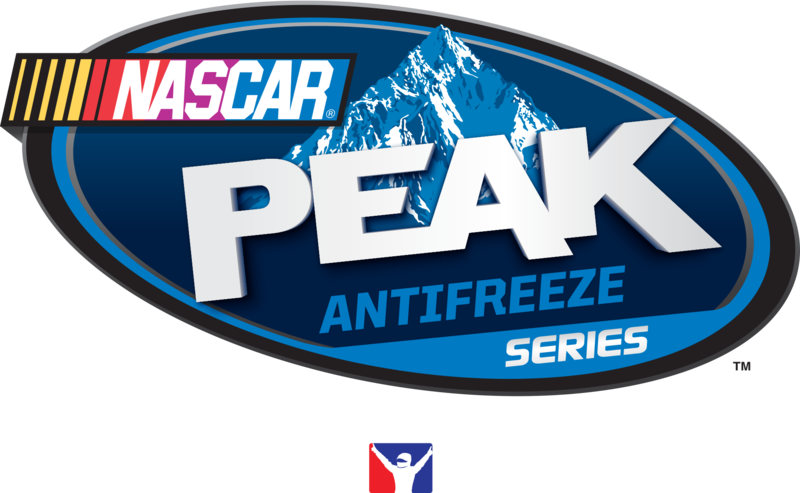 PEAK Antifreeze chooses iRacing as part of its overall advertising program and recently renewed the title sponsorship on the NASCAR PEAK Antifreeze iRacing Series – a testament to the brand loyalty of iRacers. 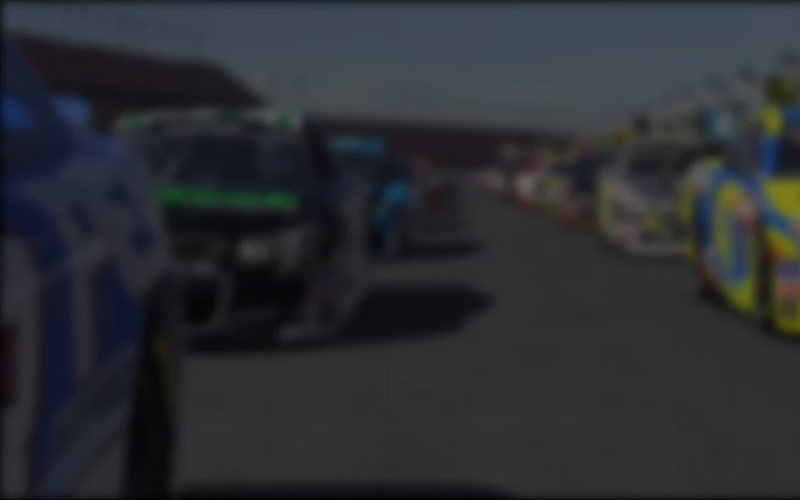 Advertising with iRacing is not just placing a static ad on a website and hoping someone will see/click it. 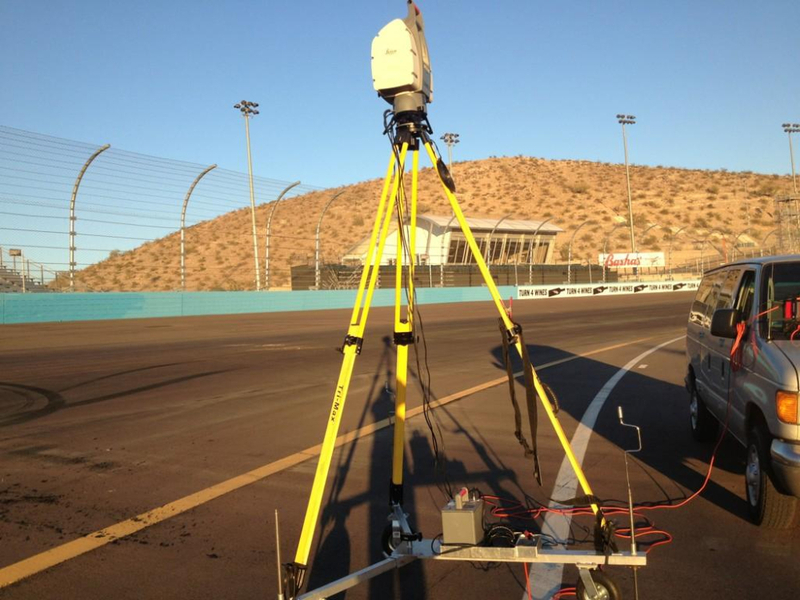 Your brand will become fully integrated into our product. 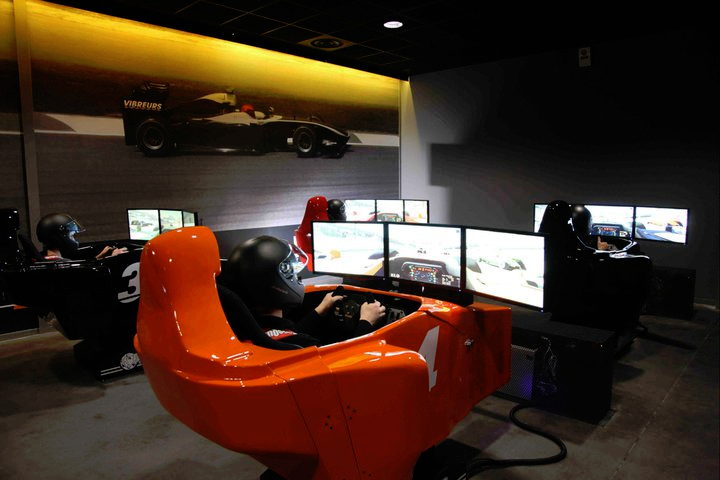 You will become part of the racing experience for our over 80,000 members. 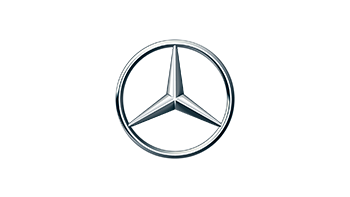 Our members will be talking about your brand in our discussion forums, on social media, blogs and in their YouTube videos. 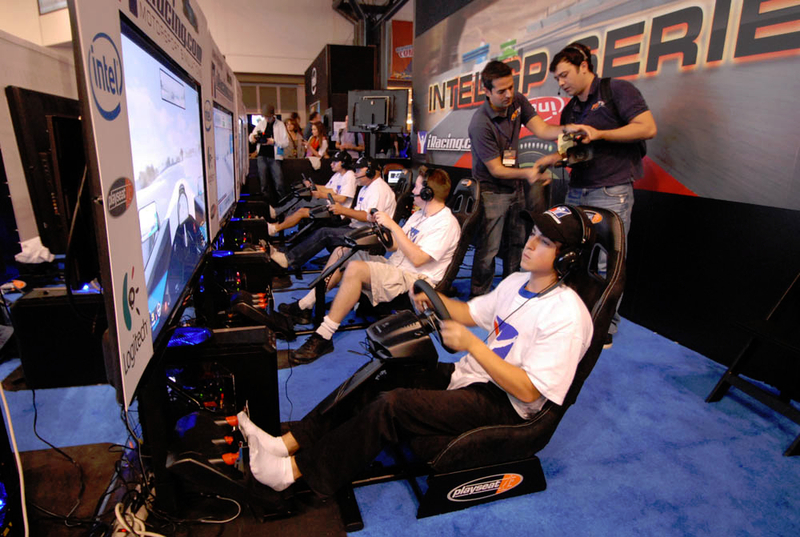 You won’t find a more passionate group of people to represent your brand. 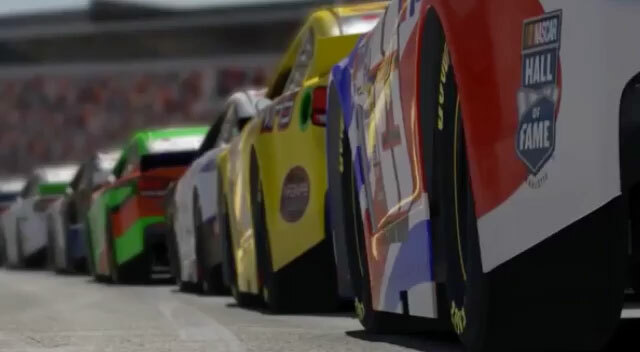 Reap the benefits of high profile series naming rights starting with any of our more than 50, 12-week racing series to special one-off event races to our year-long NASCAR, Porsche and Rallycross championships. 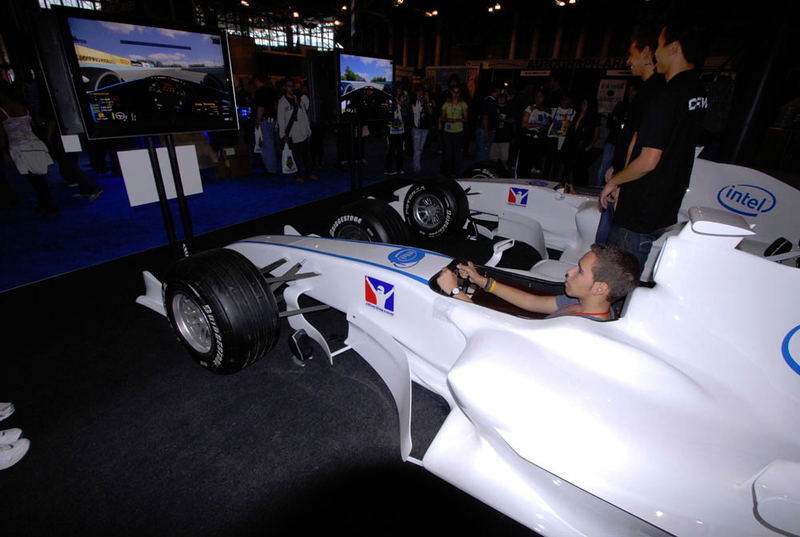 Perhaps on-car branding and/or contesting promotional opportunities are more in line with your objectives. 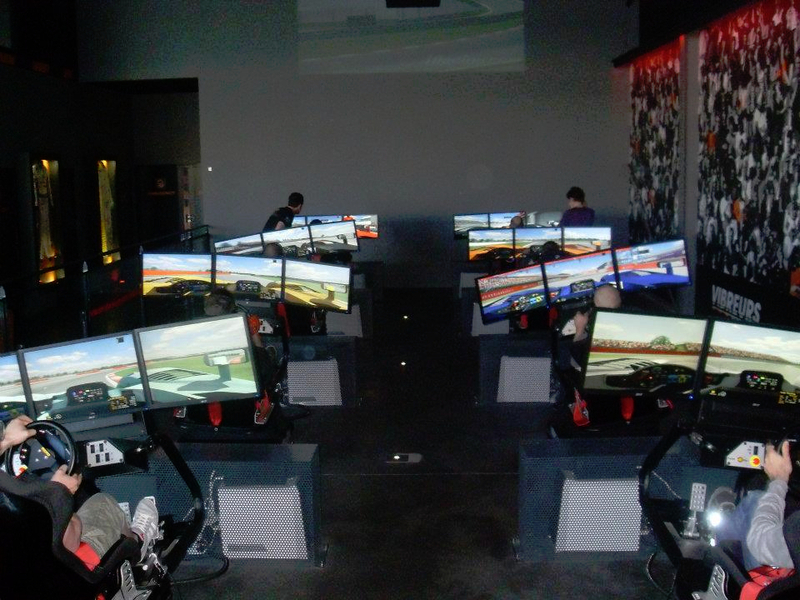 Regardless, don’t watch the action, be a part of it WITHIN the iRacing simulation. 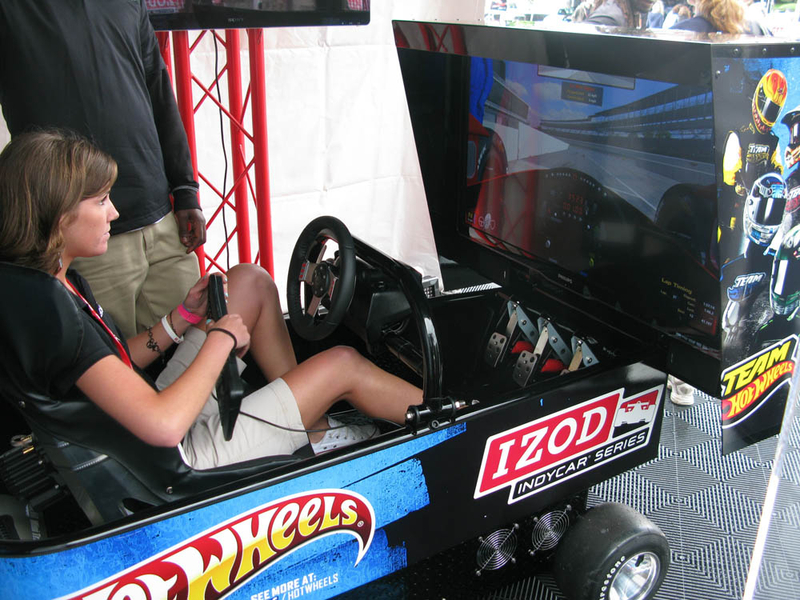 Incentivize our membership to embrace your branding by creating contesting and promotional opportunities in and out of simulation for them to get excited about your company all the while creating brand awareness. 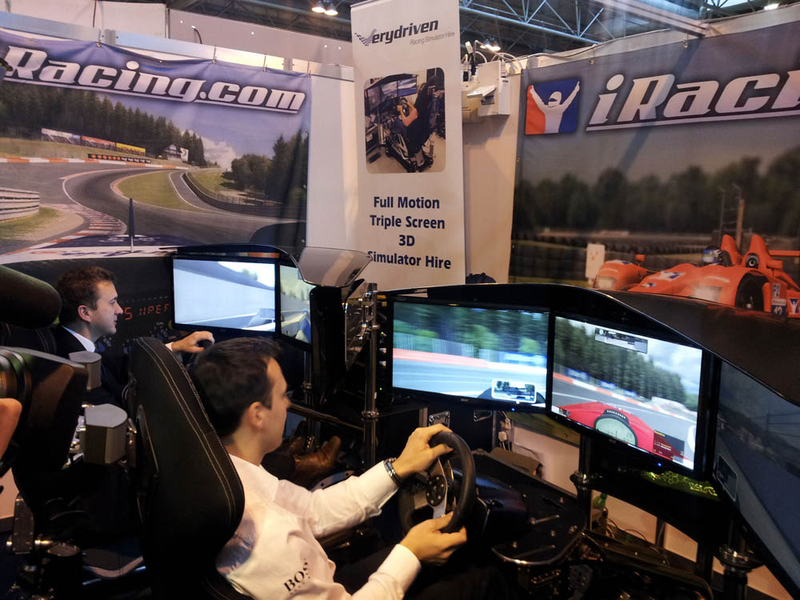 Whether you’re an event marketer with a single racing pod, an entertainment facility wanting to open a Race Room or a Fortune 500 company looking for exciting activation tools, iRacing has the solution you’re looking for. 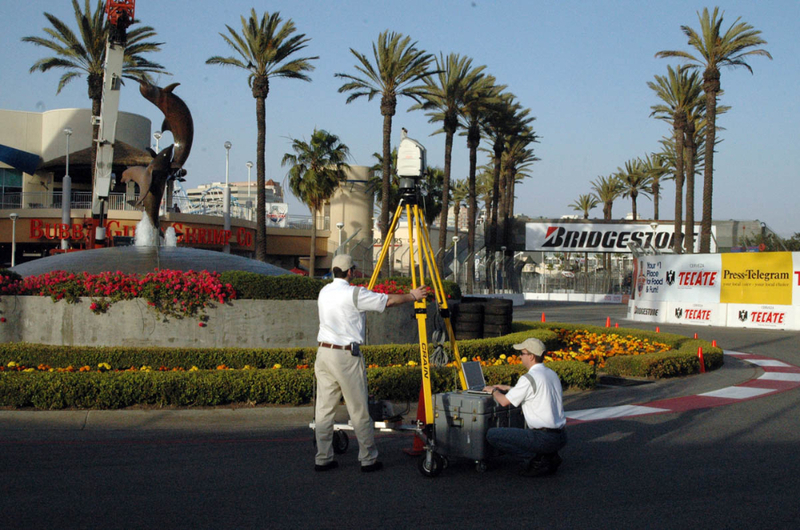 Ask about the offline trade show application for those on site without internet. 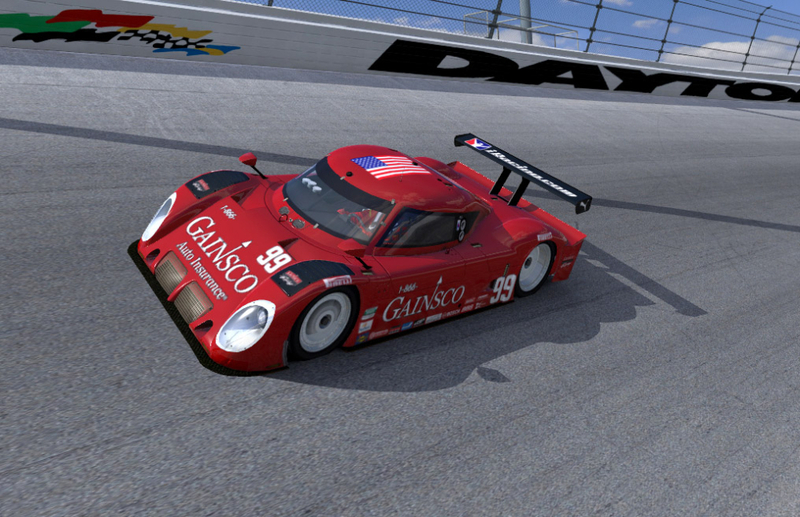 Contact Otto Szebeni at otto.szebeni@iracing.com. 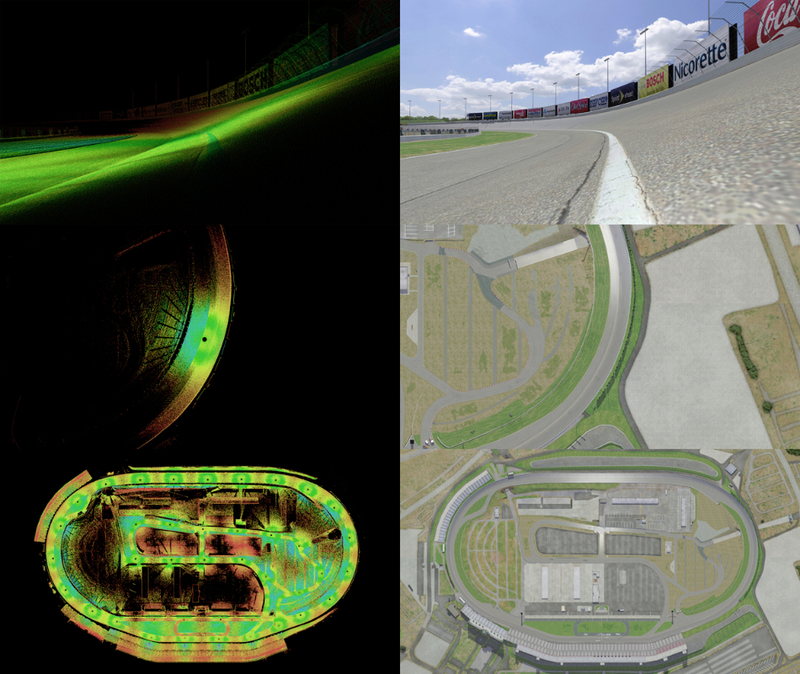 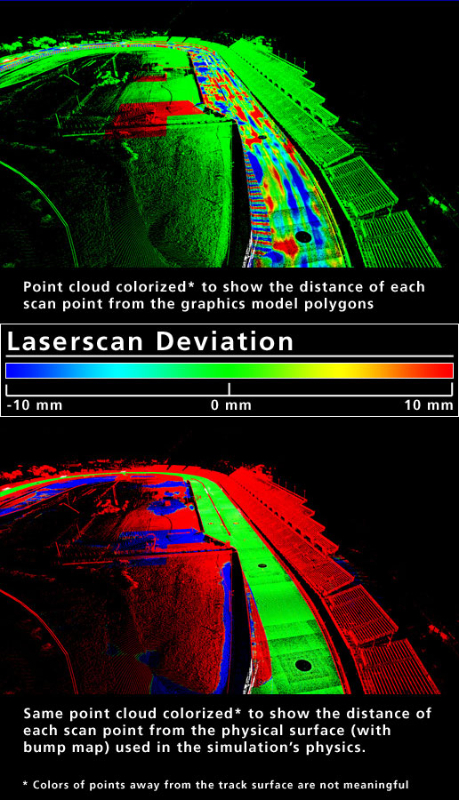 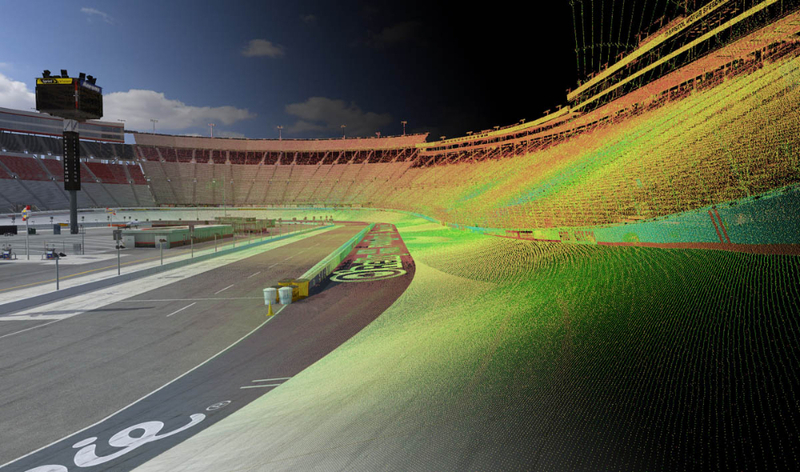 Interested in millimeter accurate track data precisely laser scanned by iRacing? 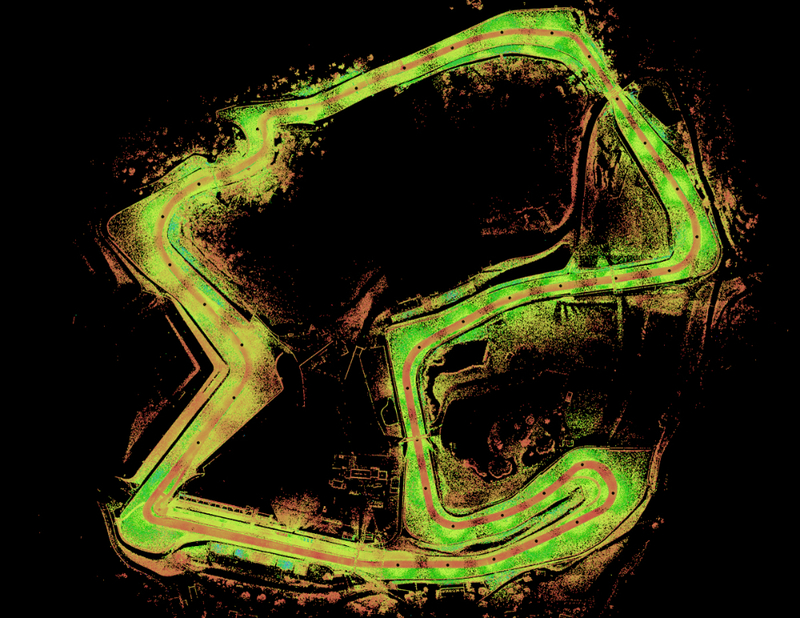 Contact Executive Producer / EVP Steve Myers at steve.myers@iracing.com for track data acquisition sales.  To be added to our media list or for media opportunites or question, contact Kevin Bobbitt at kevin.bobbitt@iracing.com. 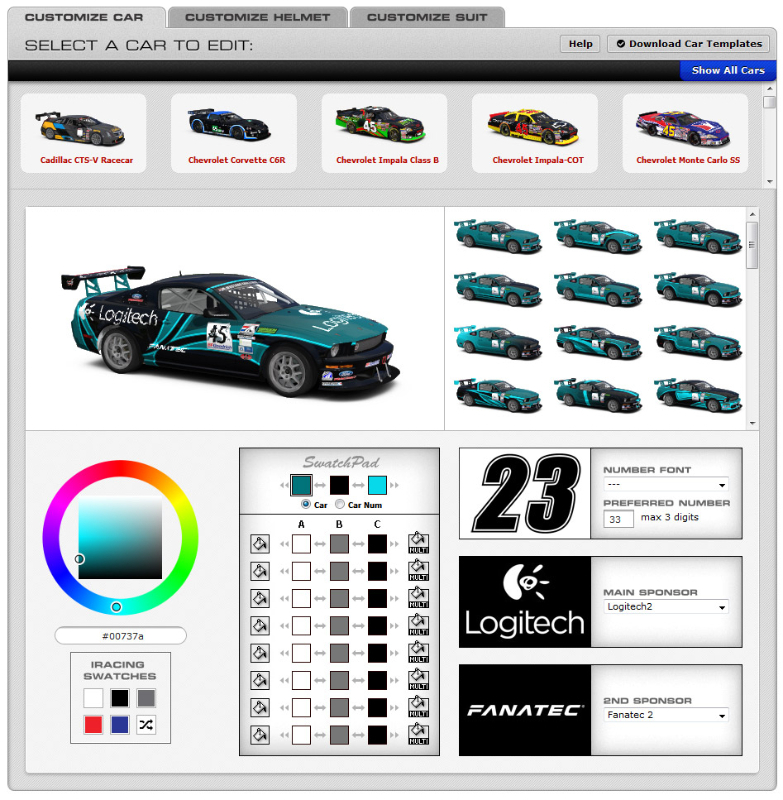 From simply logo placement to full blown marketing campaigns, iRacing can customize a program to achieve your marketing objectives while staying within your budget. 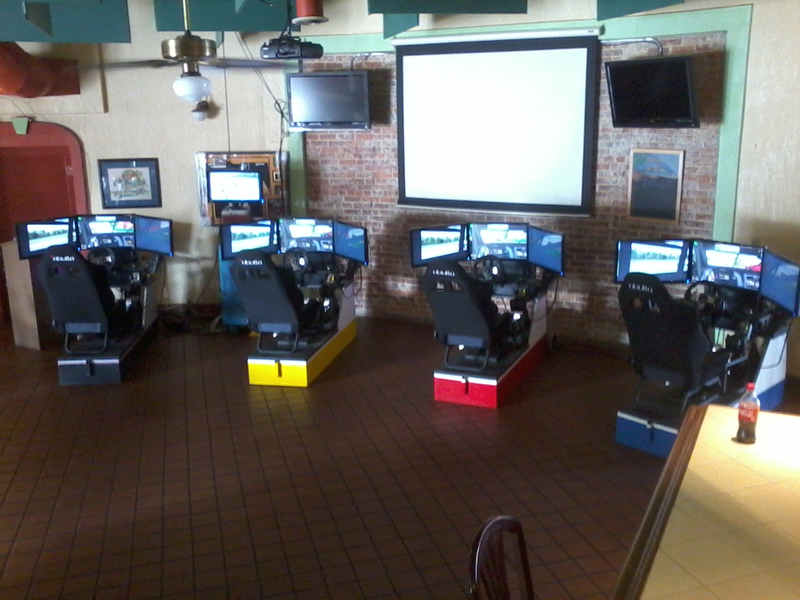 Contact Otto Szebeni at otto.szebeni@iracing.com or 1.781.271.1941 for more information. 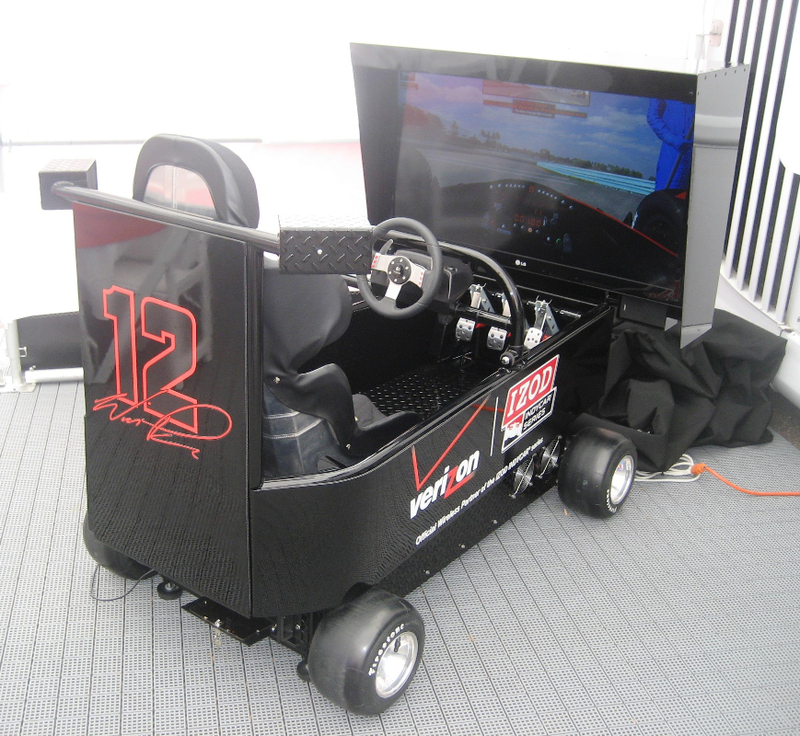 Take advantage of this unique marketing vehicle today.